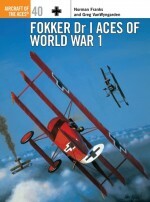 Tracing its roots to Manfred, Freiherr von Richthofen's 'Flying Circus' of WWI, the Jagdgeschwader 'Richthofen' is arguably the most famous fighter unit of all time. 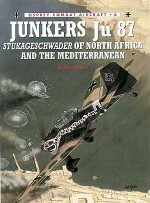 Designated JG 1 during the Great War, then disbanded following defeat, the Jagdgeschwader reformed as JG 132. 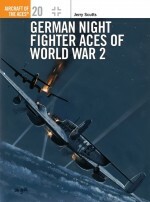 By September 1939 the unit had become JG 2, seeing much action during the Blitzkrieg and Battle of Britain. 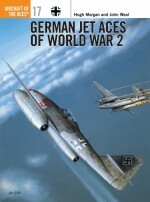 This first in a new series focusing on elite fighter and bomber units, charts the career of JG 2 from its first aerial kills in 1939 to the destruction of its own Fw 190s in the face of the Allied advance in 1945. Arguably the finest profile artist in the business, Joan Weal's love of German aircraft makes his work a treat for students of the subject. 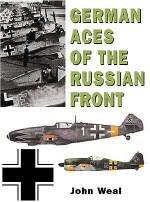 He has written several Aces volumes, and two books on the JU 87 in the companion series Combat Aircraft.Jim Laurier is a native of New Hampshire. He graduated with honours from the Paiers School of Art, Connecticut, in 1978 and has worked as a freelance illustrator ever since, completing assignments in a wide variety of fields. 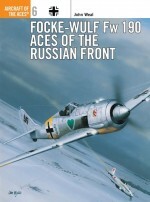 Jim has a keen interest in military subjects, both aviation and armour, and is a Fellow member of the American Society of Aviation Artists, the New York Society of Illustrators and the American Fighter Aces Association.